Sparkling golden glitter on black. Spark plug on black background. Set of spark plugs isolated on white background. Spark plug with wings. Vintage auto emblem. 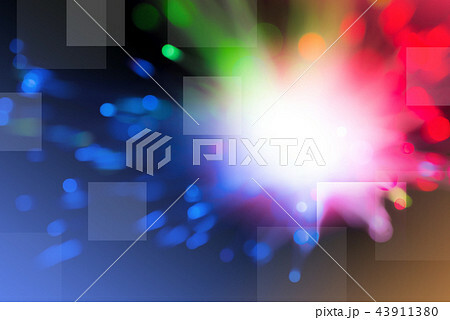 Spark plugs isolated on white background. Auto emblem to the spark plugs. Glowing Light Stars with Sparkles. Star burst with sparkle isolated. 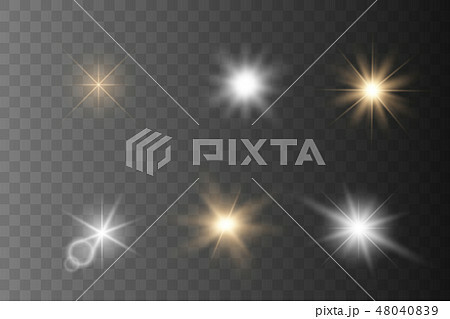 Set of Glowing Light Stars with Sparkles. Glow light effect. Sparkle dust. 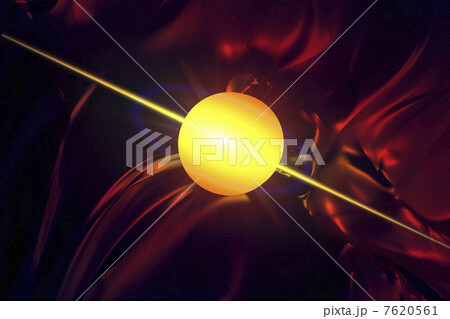 Glittering burning bengal light realistic vector set. 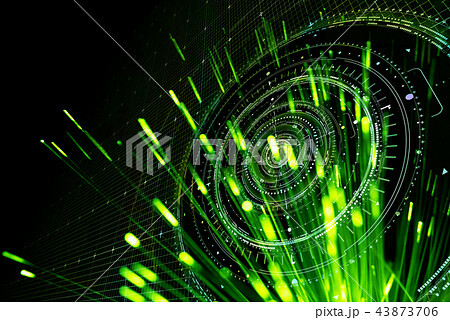 Set of magic glowing spark swirl trail effect. Glow light effect. Gold sparkle dust. 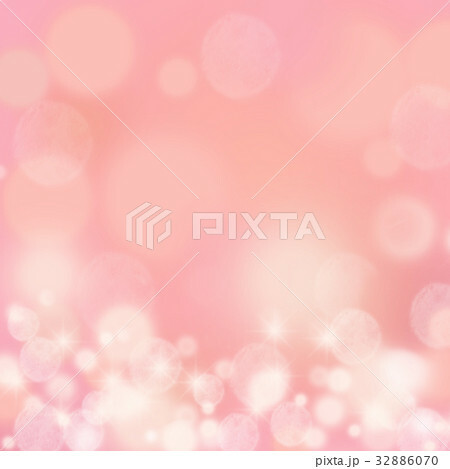 Glowing light effect on transparent background. 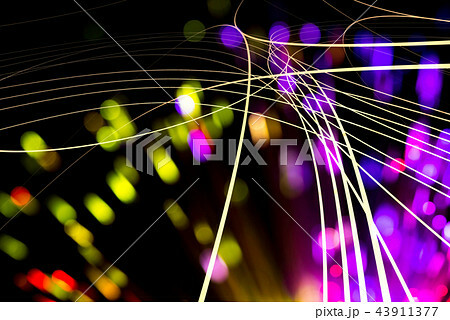 Sparkling light flashes. Lights and sparkles. Hot and cold sparkling strength. Gold star dust trail sparkling particles isolated. Glow light effect. Star burst with sparkles.